Don't miss this move in ready 2 bedroom condo. Large master bedroom with walk in closet. Private laundry room, cathedral ceiling in living room/great room. Newer hot water heater and updated bath. 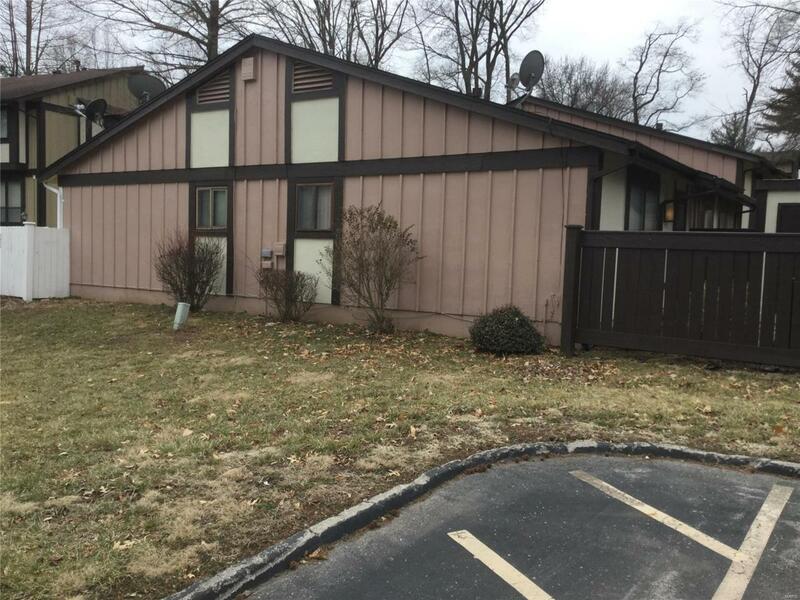 Enjoy your private patio, clubhouse, inground pool, and the accommodating lifestyle at Sugar Tree Complex.The condo association will be installing a new roof this summer. Close to main highways, shopping and restaurants. Why pay rent when it's cheaper to own?